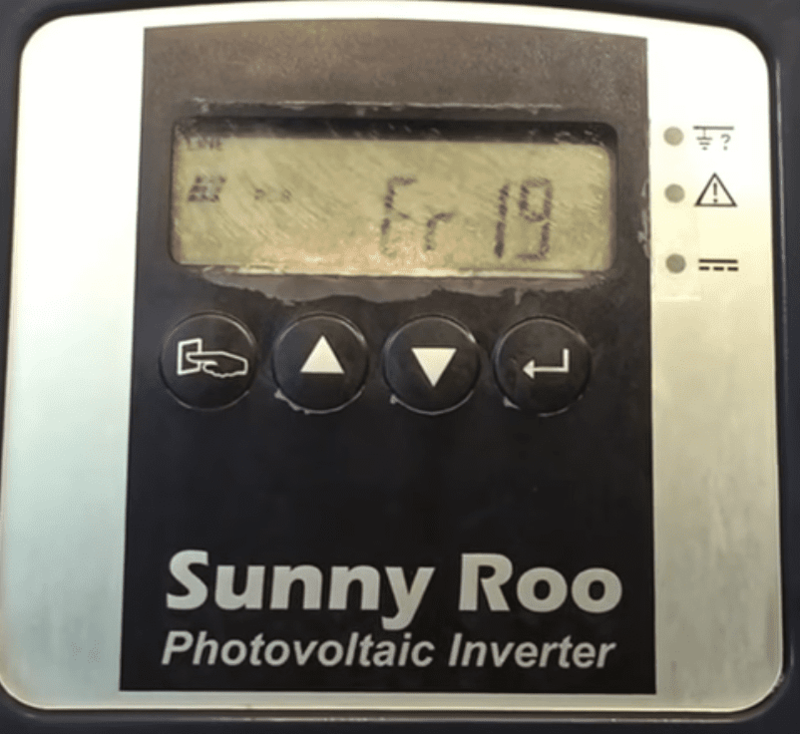 Do you have a Sunny Roo, Sunna, Effekta Solar Inverter Er19 Error Code Issue? 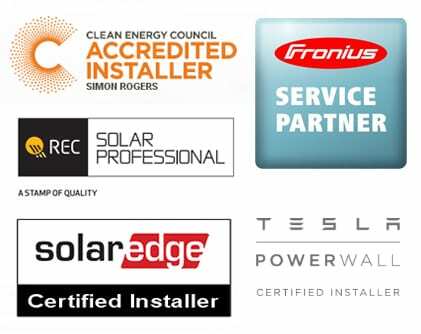 At Gold Coast Solar Power Solutions we have seen several instances of a Sunny Roo, Sunna, Effekta Solar Inverter Er19 Error Code issue. When you see an Er19 error code the Sunny Roo inverter manual states that there’s a DC BUS discharge fail or that the capacitors of the DC Bus can’t be discharged down. This usually means there is an an internal error with the inverter. If this happens the green light will be flashing and the solar power system is not working. In this case you will want to take action with any delay. What can you do about a Sunny Roo, Sunna, Effekta Solar Inverter Er19 Error Code? Turn off the SOLAR SUPPLY MAIN SWITCH or the Inverter AC Isolator (if applicable). Turn off the PV Array DC Isolator located at the inverter. Turn on the SOLAR SUPPLY MAIN SWITCH or AC Isolator (if installed). Turn on the PV ARRAY DC Isolator. Wait a few minutes for the inverter to restart. Check to see if the error has cleared. If the issue has not cleared, unfortunately, the SunnyRoo manufacturer is no longer around so any warranty will no longer be covered or honored. If you decide to have the inverter repaired, you’re still going to spend a lot of money and have an inferior quality unit without warranty as it could still fail the following day. 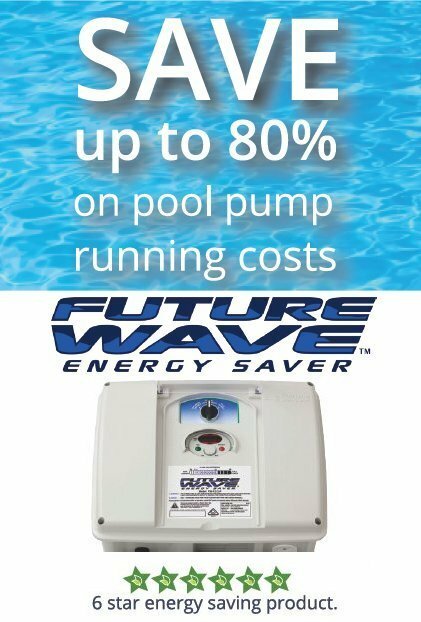 We recommend having it replaced with a new inverter that includes a full warranty instead. If you go with this option, it is important to check the size of your inverter found on the side panel. 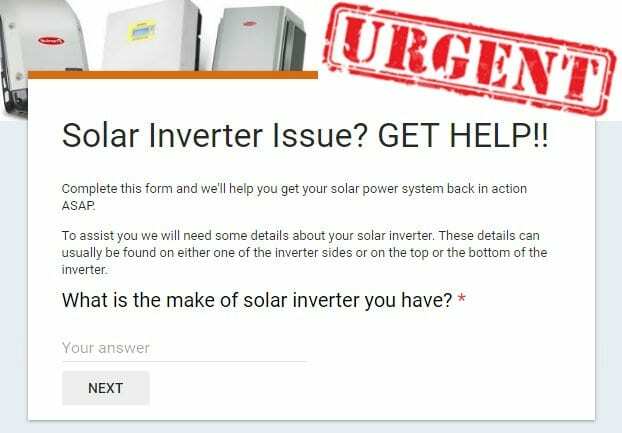 If you need further assistance with your Sunny Roo, Sunna, Effekta Solar Inverter Er19 Error Code issue please complete the form above under the URGENT heading and we’ll assist you further. 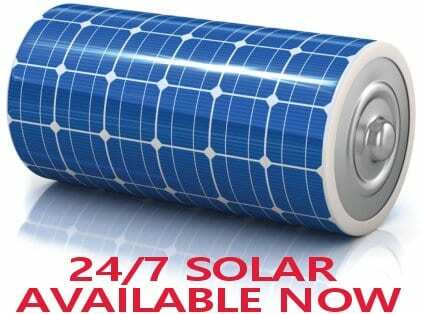 Need more information on Sunny Roo solar inverters? Checkout the below. For more information on Sunny Roo solar inverters including inverter datasheets, manuals, fault codes etc. click here.